Sport lies deep in the roots of Sheffield and its people. We take an enormous amount of pride in the city’s rich sporting heritage as the National City of Sport. The city is home to two massive football teams, as well the oldest football club in the world, Sheffield FC. That’s not to mention rugby (union and league), ice hockey and basketball teams. We also boast the prestigious English Institute of Sport, regularly blessed by our very own Olympic Gold Medallist Jessica Ennis-Hill and Yorkshire Jets netball team. At The Sheffield College you will have the chance to be part of our very own exclusive sports club, and continue the city’s sporting legacy. 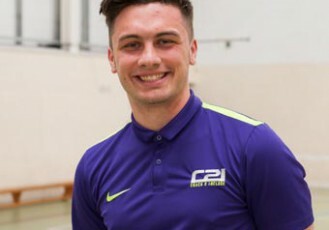 Our teams in football, basketball and netball give you the opportunity to compete and develop your skills with us whilst representing the college at national level in the British Colleges League. 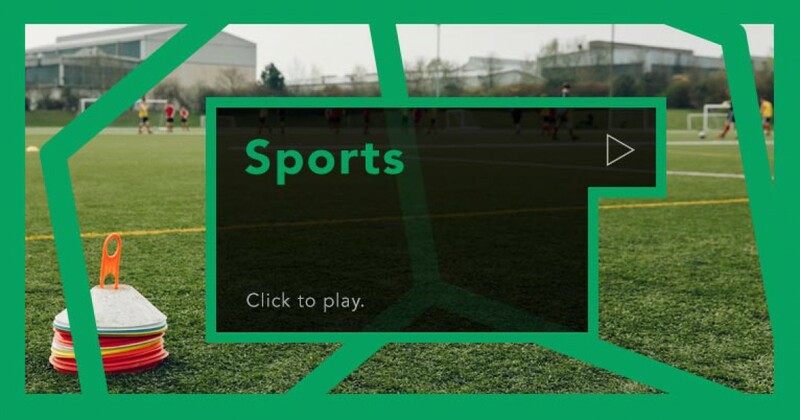 You don’t need to be enrolled on a sport study programme to play for our college teams, you can access all of our campuses to get involved in the sessions that you want. Our sports facilities are impressive. Our floodlit, all-weather pitch at Hillsborough Campus is 3G and has markings for a full-sized football pitch and three 7-a-side pitches. We have fully equipped gyms, sports halls and brand new dance studios for you too! If you love sport, this is the place to be. The best part is, you don't need to be enrolled on a sports study programme to take advantage of these facilities. Students on any of our courses, studying at any campus are free to get stuck in. We have fantastic enrichment activities set up by our Sport Makers (they’re people whose job it is to make more sports opportunities for you!) ranging from table tennis to 5-a-side football. As a student you’ll also have access to our gym facilities and sports halls if you would like to book them for your own 5-a-side match for example. As of September 2019, The Sheffield College's university level sport provision will be accredited by BUCS, the national governing body for Higher Education (HE) sport in the UK. As a member organisation of BUCS, our sports teams will have the opportunity to compete in a national league with other universities and FE colleges. There are teams competing in almost every sport you can think of, from football and rugby, to swimming and trampolining. Can't find what you're looking for? You can create a brand new team for whichever sport you're interested in - just speak to the Students Union for help in setting one up. If you're serious about competing against some of the best young talent in the country, playing for a team in the BUCS league will will enable you to develop your skills as a player, and give you some brilliant experience for your CV as well! BUCS clearly know all about Sheffield's sporting legacy too - they hold their National Championships right here in Sheffield every summer, so you can get involved whether you're a player or a spectator. From September 2017, our basketball team has competed in the Academy Basketball League (ABL) as a result of their continued success. The Academy Basketball League is an invitation only competition that comprises of 42 teams (split into conferences), historically made up of school and college teams that have shown high levels of performance. Joining The Sheffield College Basketball Academy will give you the chance to train with professional coaches at the college and play in this top league alongside studying any study programme.